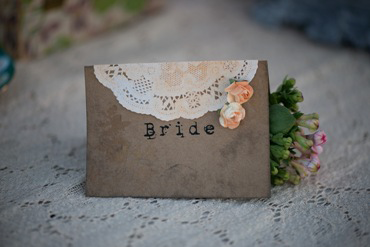 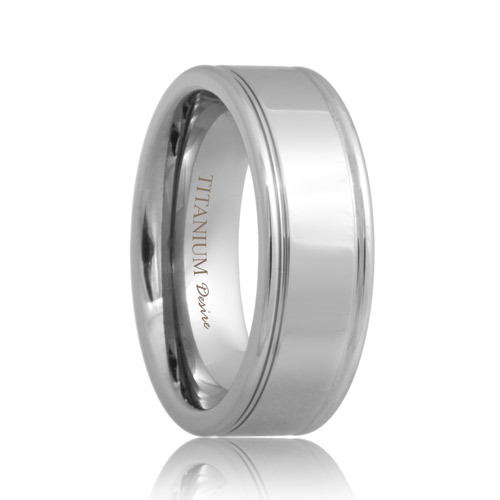 On your wedding day, choose a wedding band that is stunning, light weight and as strong as your love. 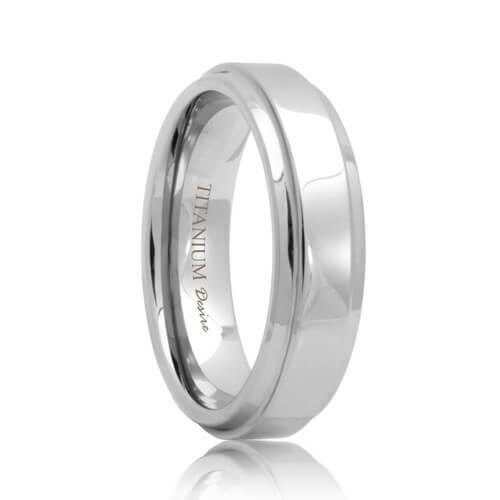 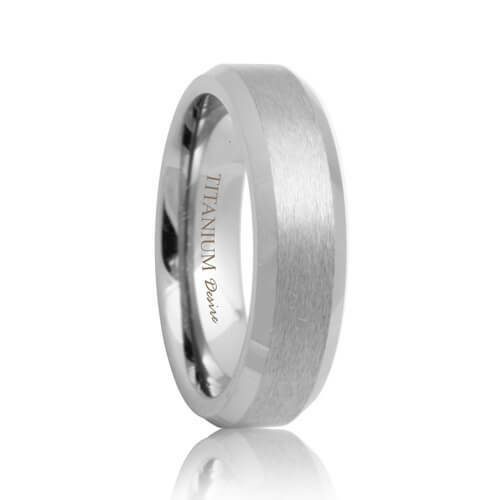 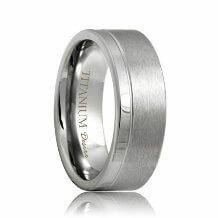 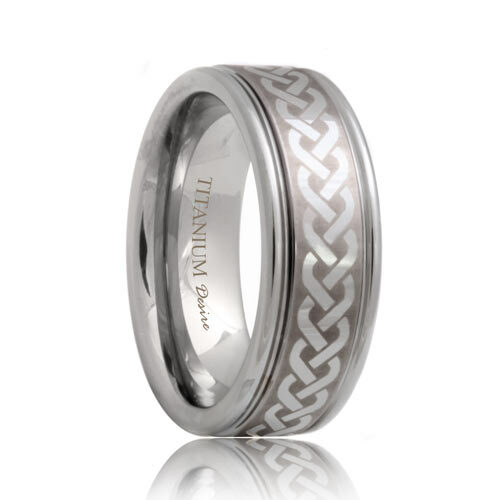 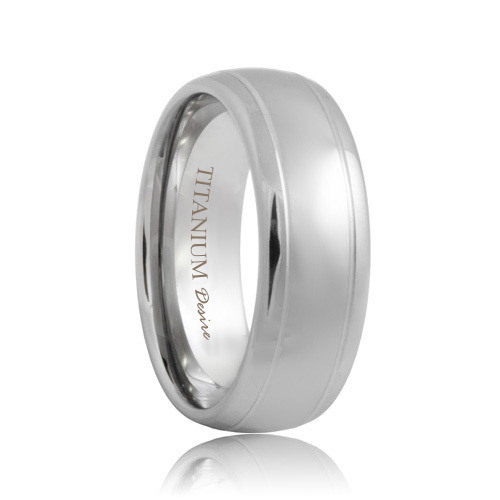 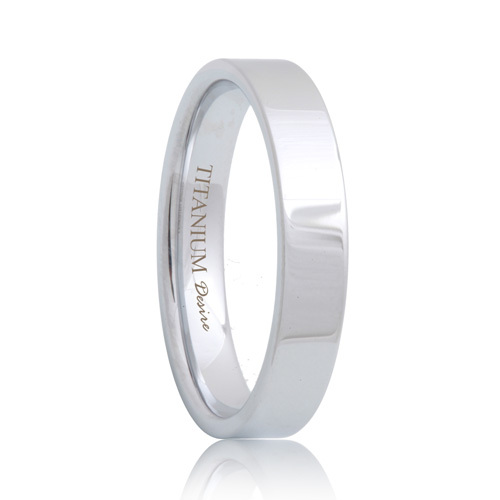 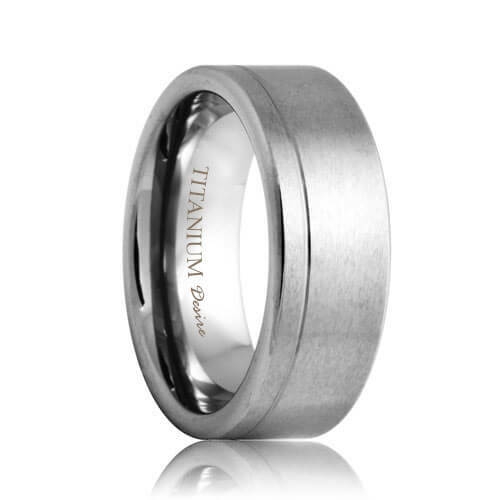 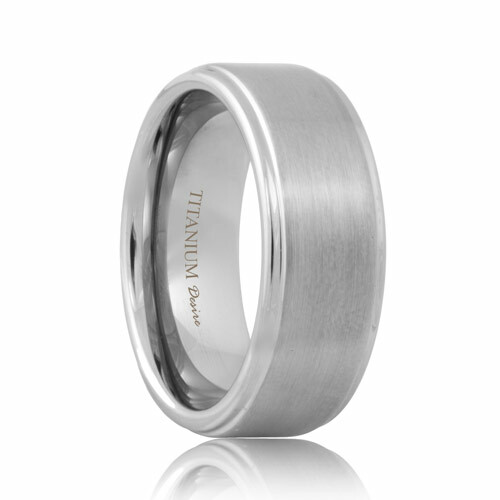 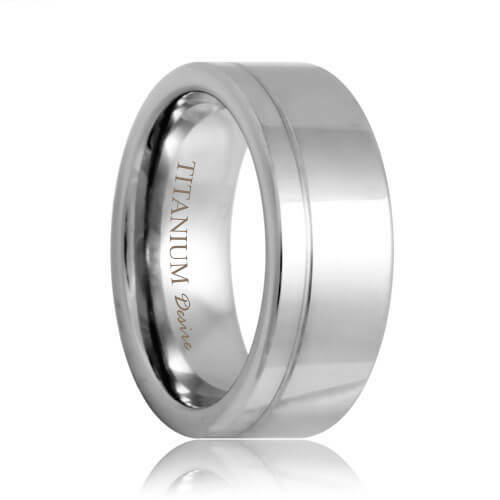 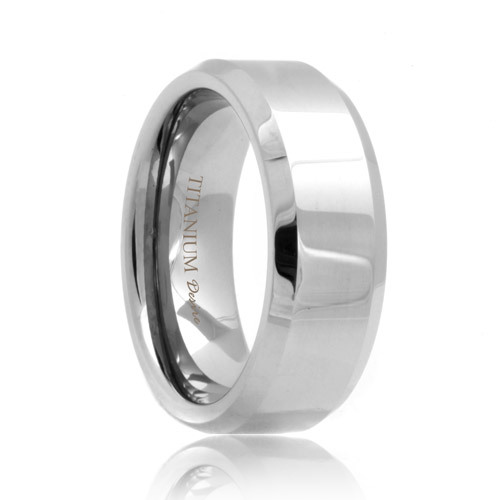 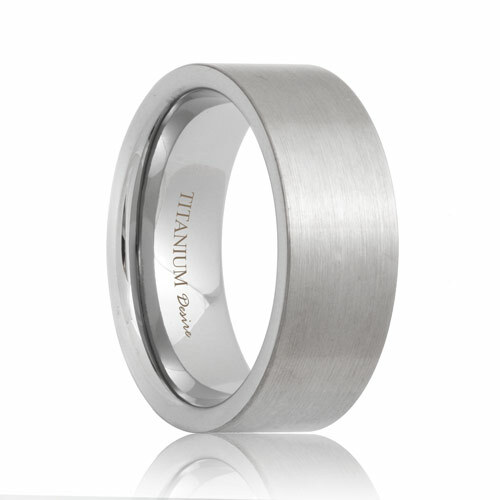 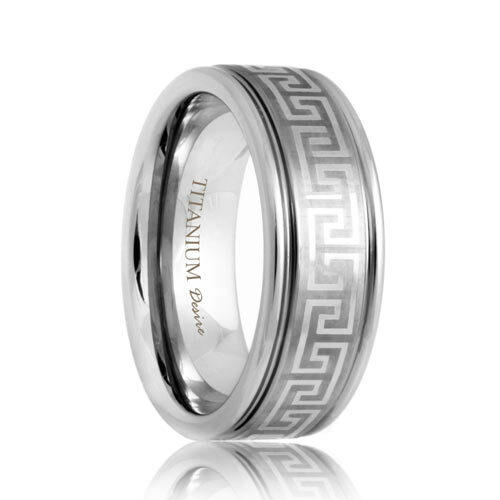 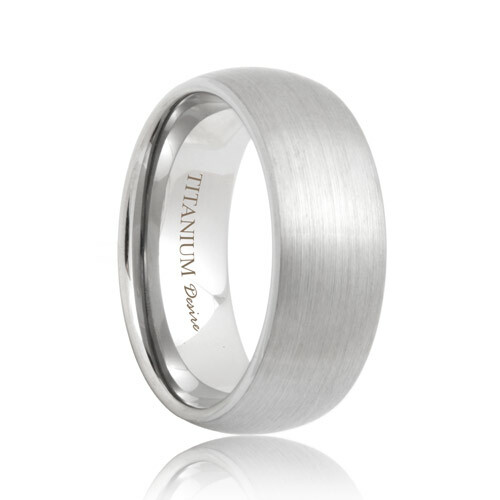 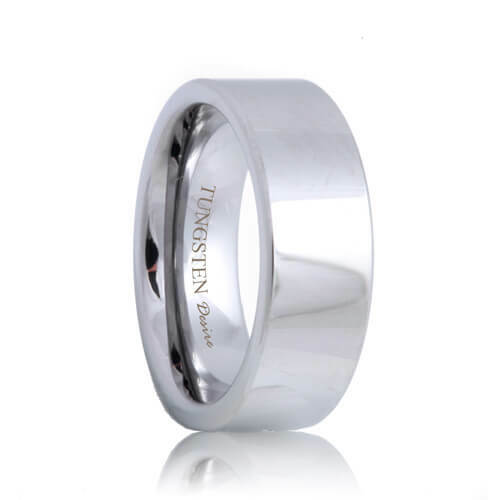 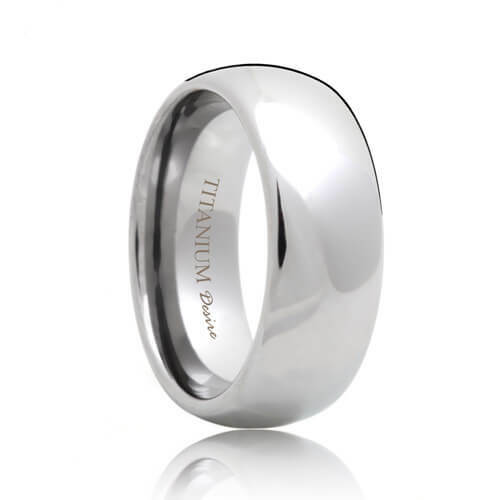 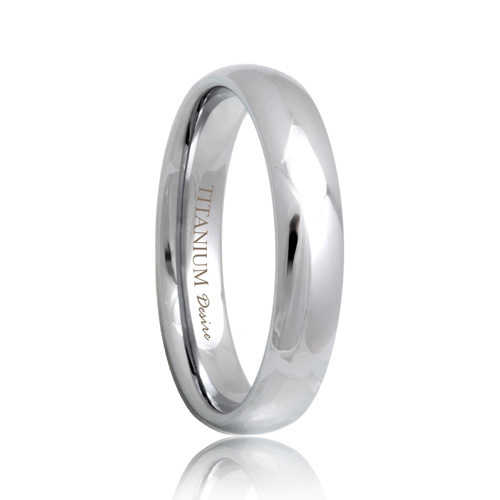 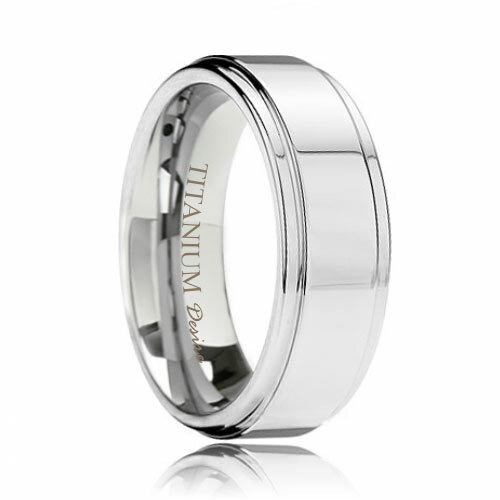 Our collection of titanium rings is an excellent choice for your special day. 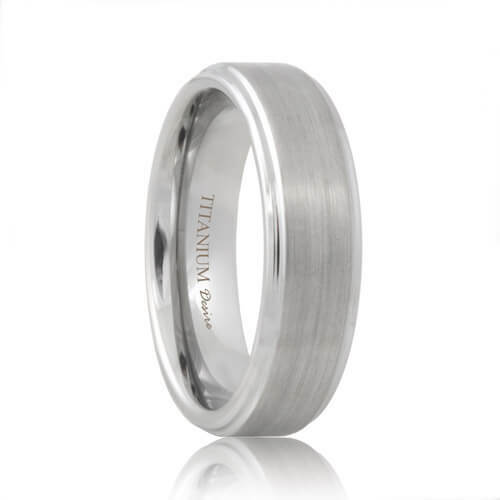 These wedding bands are completely hypoallergenic. 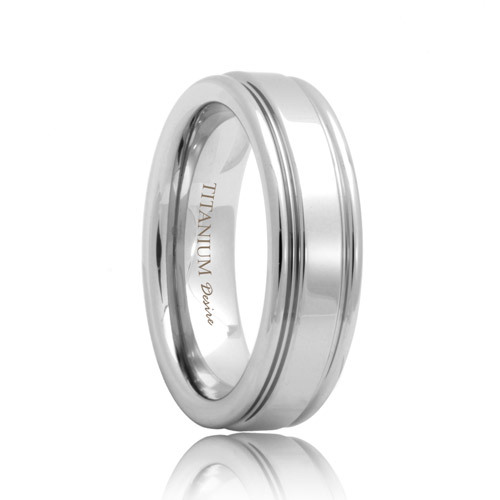 They never require maintenance, will never tarnish and will withstand the test of time. 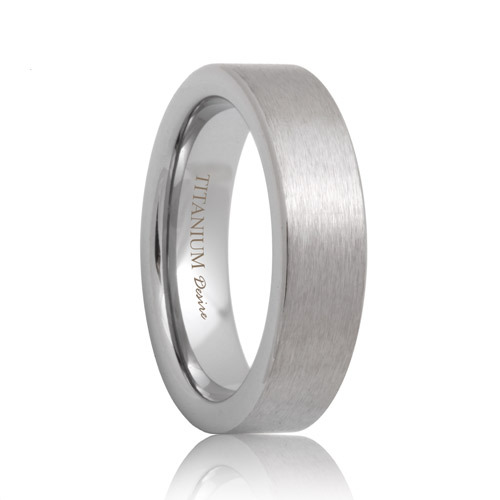 There is no metal that is as strong and as light weight as our titanium bands.